Smartstones, Inc., a company taking great leaps in improving communication technology, is today releasing a new product that will directly improve millions of lives. GlobalMindED is proudly committed to supporting the innovative efforts of companies like Smartstones, whose products and services increase access, equity and opportunity for people of all backgrounds and abilities. Smartstones’ new development impacts not only those with communication challenges and their families, but also serves to democratize education and the exchange of information. Since 2013, the existing application :prose™ has allowed nonverbal people the ability to “swipe to speak,” “tap to speak,” and “gesture to speak” with iOS devices and their own Touch™ device. :prose is the de-facto standard for nonverbal sensory communication. Today, Smartstones has taken their work even further, in the form of breakthrough “think to speak” technology. 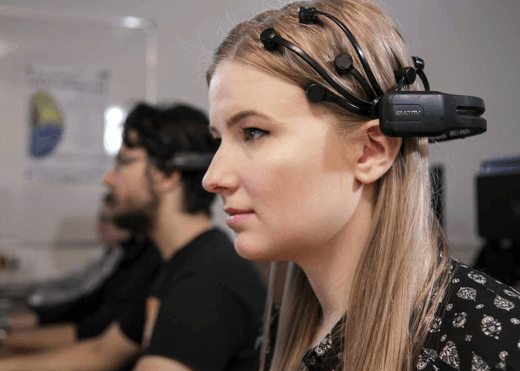 Using brainwave commands and a wireless connected EEG headset from Emotiv, the technology can send a “thought message” to anyone via push notification.